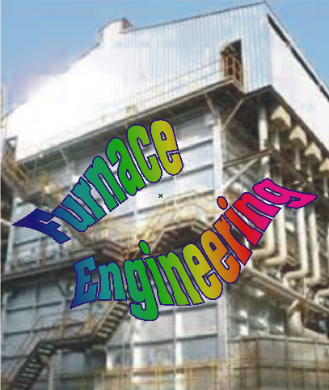 degree of furnace coil fouling. 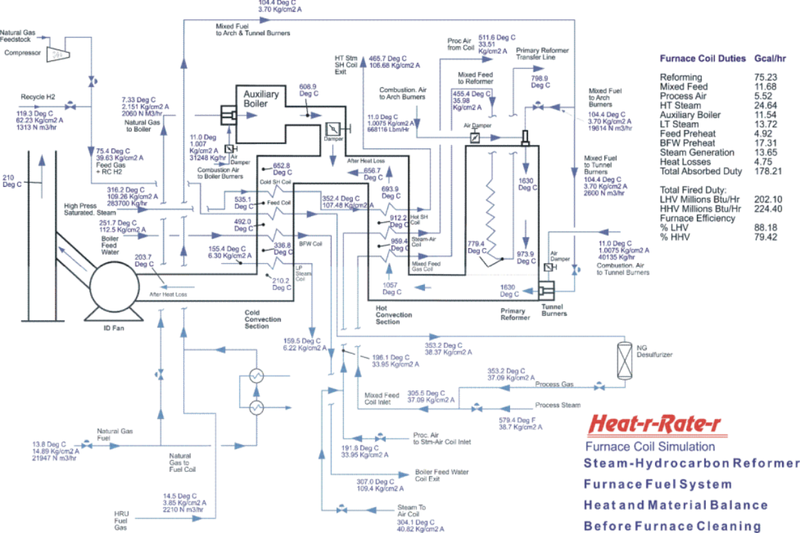 all furnace components improvements, and how they affect each other. (US $), based on an energy cost of $27.00 per Gcal.